Is your hair ready for this summer? Do you want to go “just a little or a lot” lighter for the summer months ahead? Without damage, wash out or brassiness?? If you’re looking to lighten up your hair this summer, then you have come to the right place. 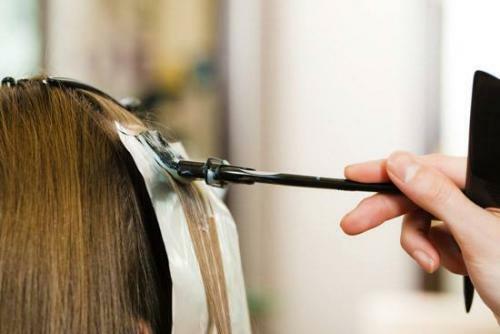 Here at Pistachio we specialize in dimensional blondes.When you come in for your appointment we will begin with a full hair analysis to determine the hair texture, porosity & integrity of your hair. That will help us determine the steps to get you to the desired result of amazing soft, shiny, healthy BLONDE hair that you will love! We will educate you on how to take care of your beautiful hair at home with the right combination of products and styling techniques so your hair stays healthy and shiny even weeks after being in the salon and out on the beach!